Ill tell you how good Banks must have been, I have never met aWednesdayite who thinks Springett should have got the shirt. According to mtpo Banks came all the way from Pitsmoor to make that save. 66 Springett was just passing his best. He had no problem nailing 30 odd caps if anyone struggled for stardom on the Sheffield keeping it was your very own Hodgy, George. Yeah we could have had Banks but we got Springett, I was delirious with Rons performances over the years. RIP Gordon. In 1966 Banks was undisputed best keeper in the world. I have a memory of a game at Hillsboro about that time of a nil nil draw between SW & Leicester on a freezing cold winter midweek evening. Was it boring? No - just a goalkeeping masterclass by Messrs Banks & Springett. I was there too. A snow covered pitch so not the easiest for Keepers. Both were brilliant in preventing an avalanche of goals. Just a mention of them from the dark side last Friday night. Was I alone in noticing that they were 3-0 up and cruising then they took Madine off and all of a sudden they couldn't get hold hold of the ball in the Villa half and the rest as they say is history. No, it was an odd sub. 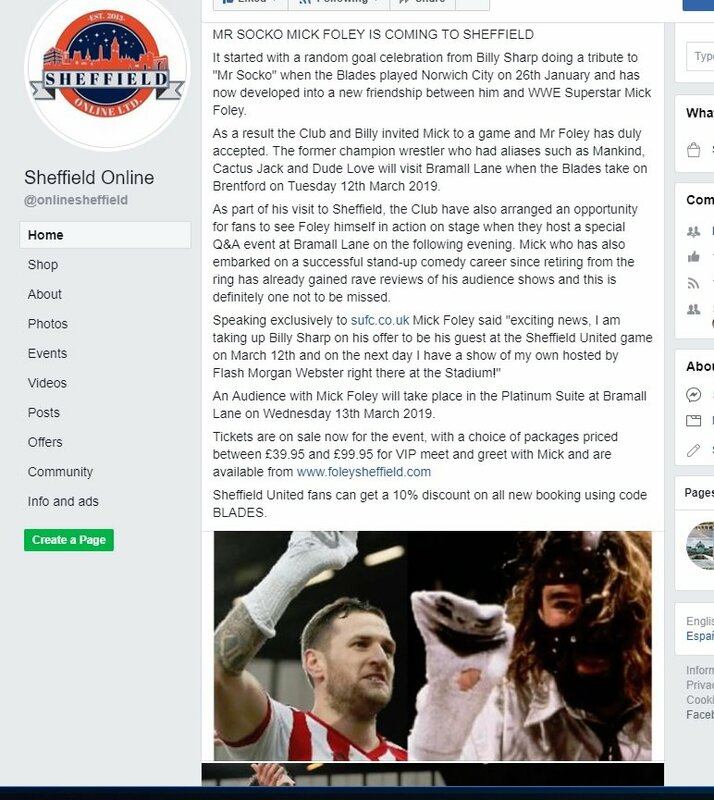 Madine was getting slated all evening on twitter by both blades and Owls yet got two assists and like you say was holding it up very well. Chinese for me a little later. As for last night, it didn't feel like it last night but progress 4 clean sheets on the bounce can't be sniffed at ! Not heard Brian the Miller on for ages and hope he's ok.